To improve their value proposition leading vendors are making their cloud offerings more extensible, giving customers the flexibility to which they are accustomed from their on-premise legacy systems. Service Performance Insight (SPI) is a global research, consulting and training organization dedicated to helping professional service organizations (PSOs) make quantum improvements in productivity. According to Gartner, "the IoT is not one thing, it's the integration of several things". The concept of customer service dictates that we get closer to our customers and understand what drives their success. Innovation is a necessary step in the evolution of any company. 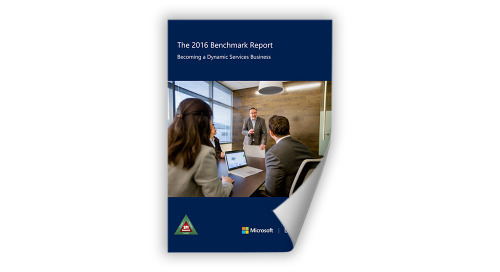 In 2015, TSC surveyed 180 service organizations regarding their field business performance. TSC's annual service trends survey revealed major trends impacting the service business. Download this whitepaper to learn about the correlation between process maturity, key performance measurements and service performance excellence.